Warning: Please note that this product is End of Life. 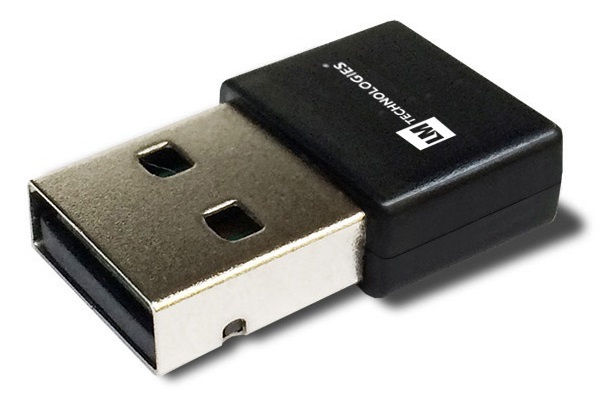 The follow-up product is the LM816 USB WiFi. LM006 USB WiFi can be ordered along with any Apalis or Colibri module and carrier board. Note: The LM006 USB WiFi is now in Product Change Notification and only limited numbers are still available. It is being replaced by the LM816 USB WiFi as a follow-up product. Please contact our technical support. Various option of technical support are mentioned in the article below. 1) For information on how to install CAB file, check this article. 2) Other software can be downloaded from the LM006 product page. 3) Our Embedded Linux BSPs starting with V2.5 beta 3 comes with out-of-the-box support. 4) If you are having trouble, please contact our technical support. We have not tested Wi-Fi module in access point mode and on WEC2013 Ad-hoc mode doesn't work.